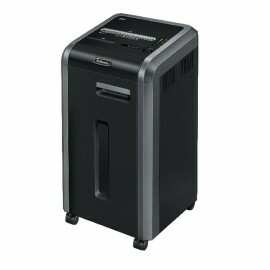 Departmental Shredders There are 12 products. 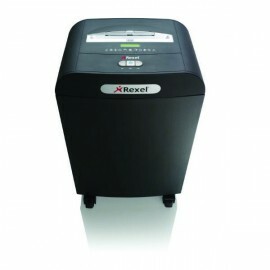 When you are dealing with sensitive documents such as anything to do with bank details, you need to make sure that your data is properly destroyed. 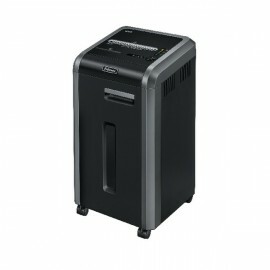 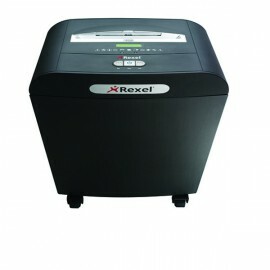 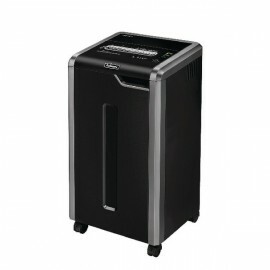 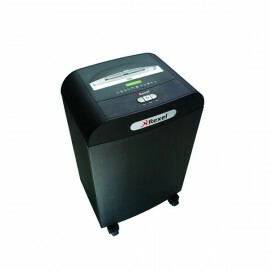 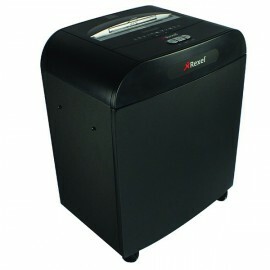 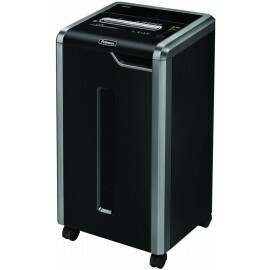 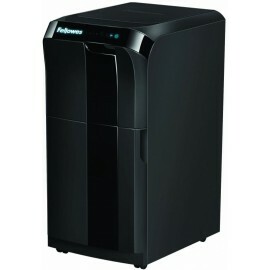 With this quality cross-cut shredder, including a 240mm throat width and an 83 litre bin, you can easily dispose of all potentially damaging documents.